Target is not playing any games this year. After debuting their younger in house line Wild Fable, Target is back with yet another new clothing brand. The new fashion line is called Prologue and is geared towards the career woman. 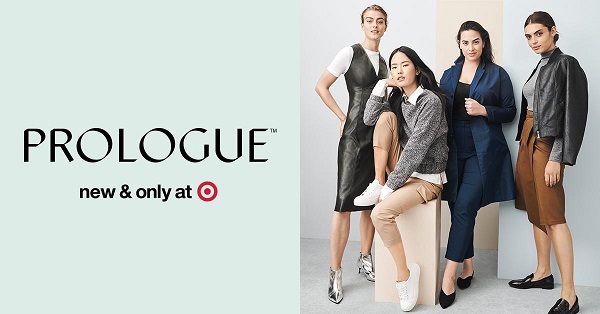 Target’s Prologue workwear line offers up a slew of everyday essentials at affordable prices. Most of Target’s in house brands are trend driven. Prologue seems to be the perfect answer for Target customers who want clothing that is a bit more sophisticated yet stylish. 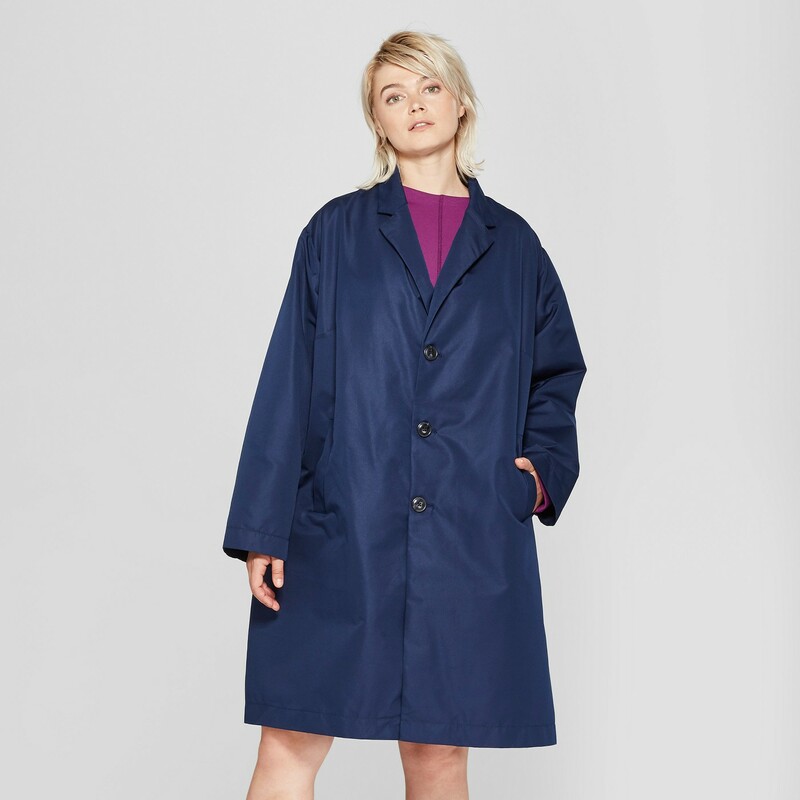 Prologue’s line is filled with everyday workwear essentials ranging from button down blouses and straight leg trousers to shirt dresses. You’ll also find a few on trend pieces like a leather midi dress and a pair of cropped wide leg belted trousers. All of the pieces range $12.99-$49.99. As for sizing, Prologue straight sizes run from 0-16. However, the plus size pieces range from 14W-26W. There are two unfortunate things about the new line. One, all the pieces from the straight sizes are not available in plus. Not sure if that will change later. 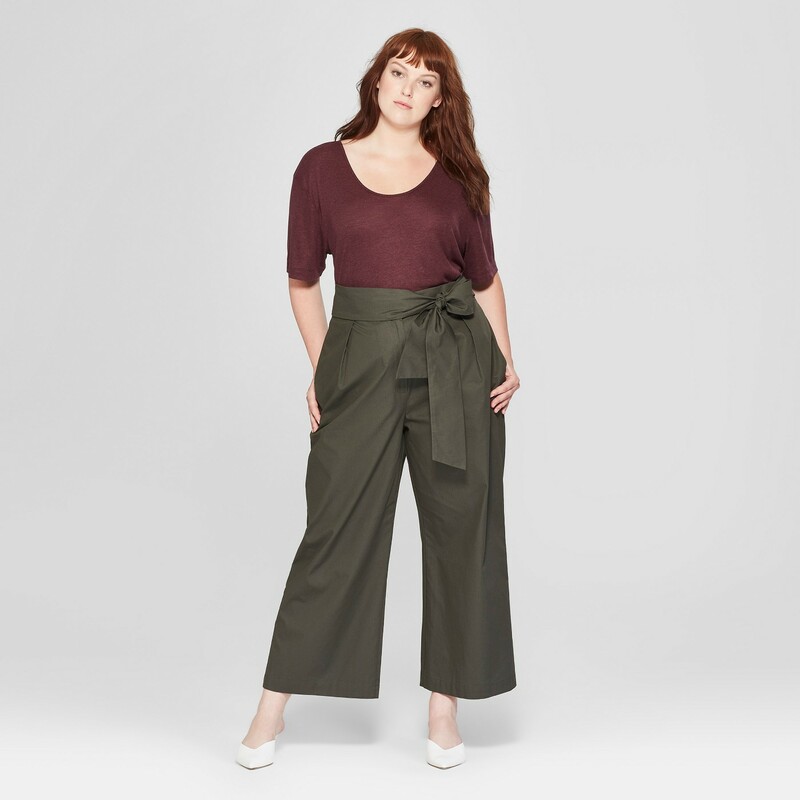 Second, the plus size pieces are only available online. 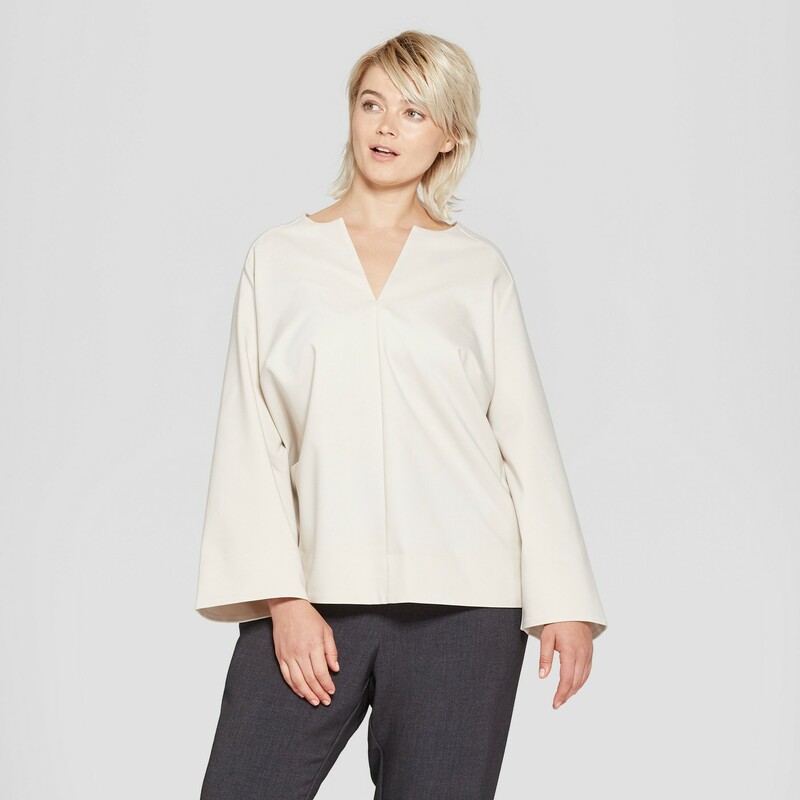 Nevertheless, Prologue looks to be a stylish option for both a corporate working woman to a minimalist fashion lover. Workwear doesn’t have to be boring or basic. Prologue is a medley of classic styles and on trend pieces. Below are a few looks that caught our eye. Each of the pieces can take you from work to weekend. 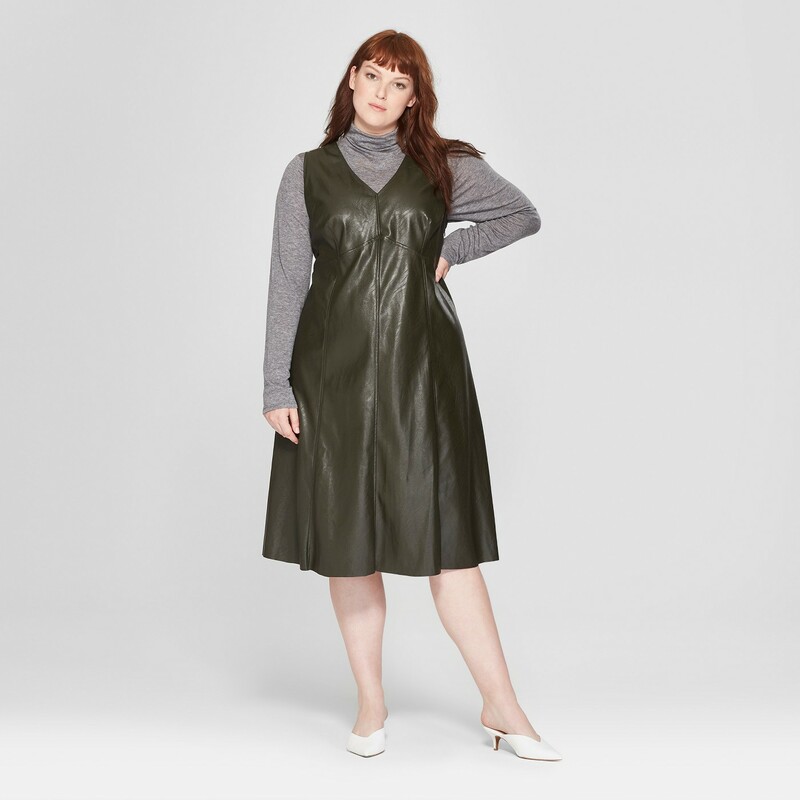 You must checkout out the leather dress below. It’s sooooo good. I read this article and found it very interesting, thought it might be something for you. 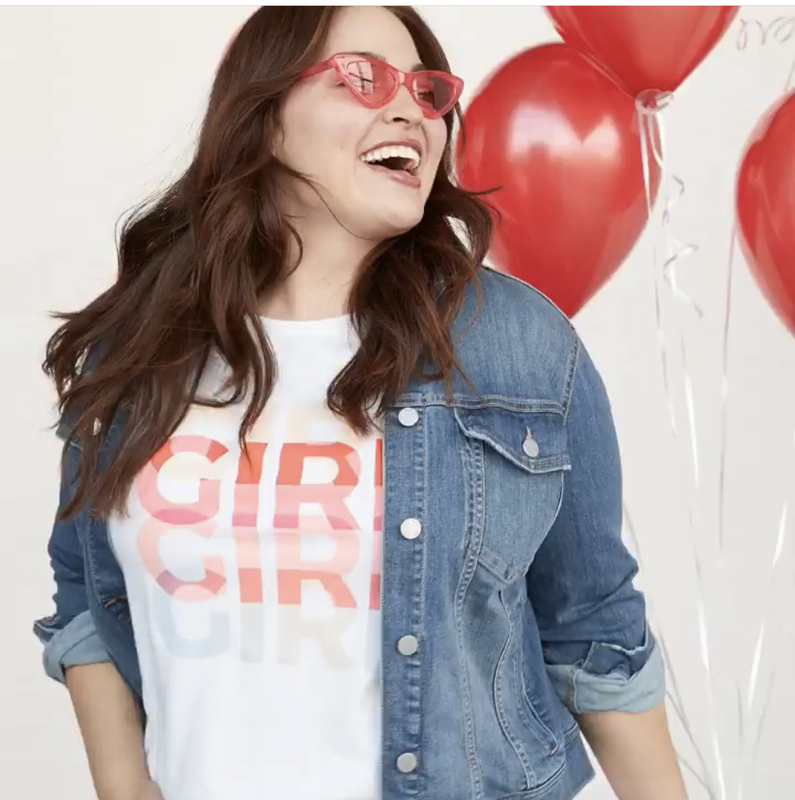 The article is called Target’s New Workwear Line Prologue Includes Plus Sizes and is located at https://stylishcurves.com/target-prologue-workwear-line-plus-size/.